Specialised Coatings Ltd is based in Halifax, West Yorkshire and employs over 50 people within its 60,000-sq/ft facility and adjoining 3-acre site. 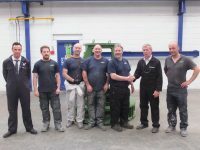 Established in 1989 by David Wadsworth the family owned company moved to its current site in 1999 to expand its portfolio of services and also handle larger projects; the large yard area and good access being crucial factors in this. Continuous investment, not just in plant and equipment but also in staff development has meant that Specialised Coatings Ltd is constantly “raising the bar” in the type of work they can process. To provide continuous professional development for their staff, John Charnock from Specialised Coatings contacted Spraytrain.com who have a partnership with Bolton College. 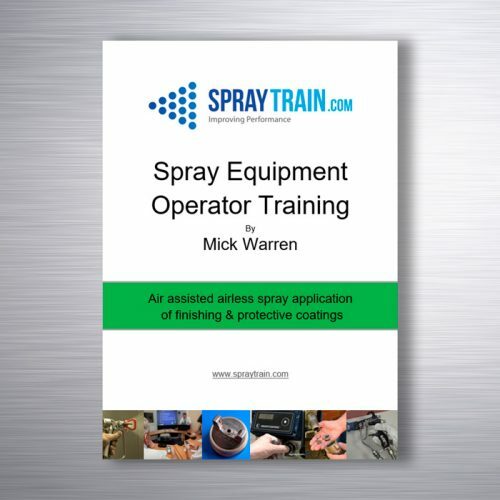 Mick Warren (Spraytrain.com) and Roy Curme (Bolton College) present courses for industrial spray applications. The courses are part theory with electronic assessment and part “hands on” practical. 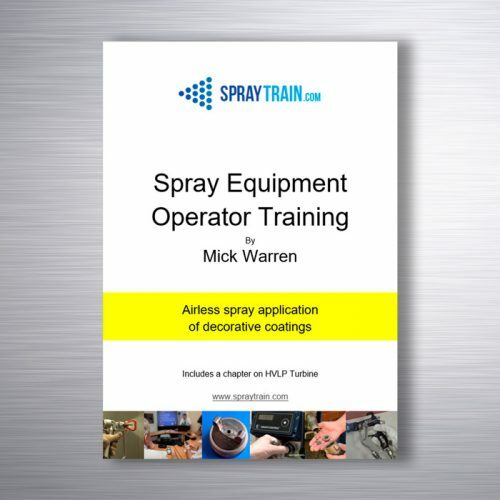 The training provided on this occasion was “Air assisted airless spray application of finishing and protective coatings”. College certificates and reference books were provided to students.